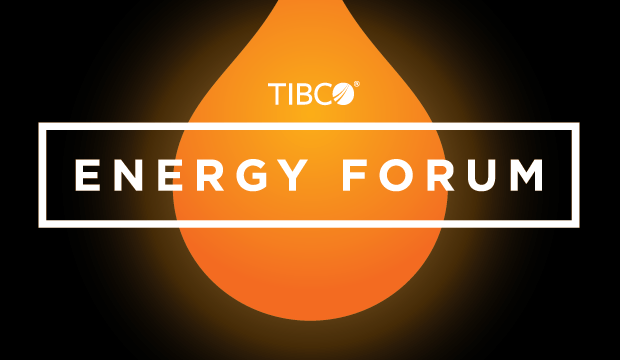 Here’s a preview of some the keynotes and break-out sessions that will be presented by Oil and Gas industry leaders at TIBCO’s 15th annual Houston Energy Forum. Learn more and register at https://energyforum.tibco.com/. Since remote drilling locations are not easily accessible by engineering and operations staff, an event flow process for analyzing and measuring data feeds was created using TIBCO StreamBase. StreamBase allows Anadarko to receive data, process analytical models, and display results in real time. Learn how Anadarko is leveraging event processing and analytics to drive real-time decision-making. 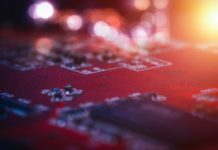 As companies evolve their analytics maturity, they realize a flexible, scalable, and reliable data structure and repository is necessary to support the growing footprint of data and its results. Often applications are semi-structured, in which a robust schema sits on top of an unstructured datamart, and are required to integrate with TIBCO technologies. Modern data platforms have risen to meet such needs. In this talk, you will learn about why MongoDB is the world’s leading modern data platform, the vibrant community it offers, and its exciting future roadmap. 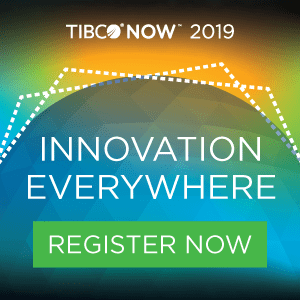 We’ll also show MongoDB and TIBCO Spotfire in action together, including a semi-structured application for well production auto-forecasting and competitor analysis. Spotfire is widely used across Monsanto and has enabled R&D, finance, and supply chain teams to communicate findings and concepts through powerful analytics, intuitive visualizations, and associated statistical results. Using Spotfire to transform data into information enables business leaders to make well informed and timely decisions on product advancements, new markets, and company direction. 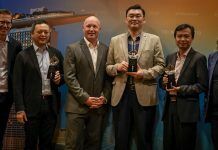 Apache Corporation began its data-driven transformation in 2016, which brought thorough examination of definition, storage, integration, and delivery of business data to align with the company’s mission, which also recently changed. The speakers will describe the DataNOW program, a series of offerings to broaden use of visualization and data discovery company-wide, as well as the company’s data re-architecture, innovations delivered, and revelations that can come from re-thinking data. Fitting production history with the traditional Arps’ equation or any other decline curve analysis (DCA) is a well-known approach, but becomes time-consuming when repeated for more than 100 wells, leaving little time to analyze results. Typically, a manual workflow starts by collecting daily/monthly production data, selecting the DCA method, and changing b and d factors until history data is fitted―all requiring significant time. We believed it could be improved. Using AUTODCA, TIBCO Spotfire enhanced visualizations, and TIBCO Enterprise Runtime for R (TERR), an entire DCA analysis can be generated in minutes for 100 wells, providing unprecedented evaluation of production and reservoir performance for the field, connecting dots, and correlating cross-functional information to optimize well and fracture spacing. Evaluating an unconventional play involves careful management of large datasets and often several software suites to answer the host of questions that arise. By combining the interactive visual capabilities of TIBCO Spotfire with Iron Python and TERR, Chevron has developed an application designed to tackle this challenge, specifically in the Permian Basin. We will cover several app use cases and highlight key features including decline curve analysis, spatial interpolation, and data distribution assessment. The use of Spotfire in Chevron’s downstream and midstream businesses has grown exponentially in the past few years. 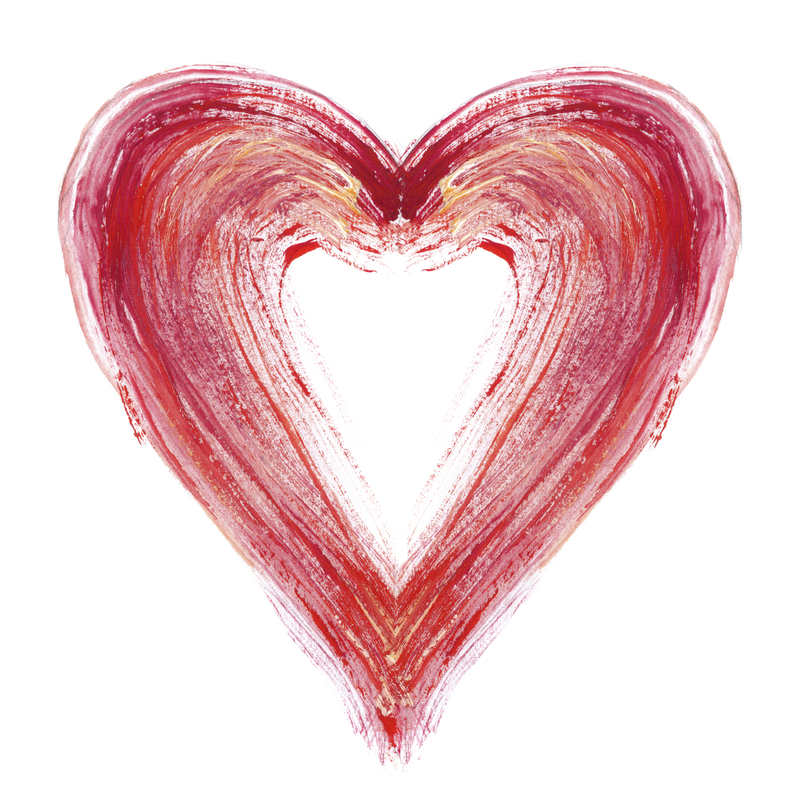 Visualization and modeling capabilities have led to additional insights and value. We will share the modeling and analytics approach, highlight a few Spotfire dashboards, and show demonstrations of two of the modeling applications. Supply Chain Integrated Visibility (SIV) is a new reporting solution helping ConocoPhillips’ focus less on finding and curating data and more on data-driven actions. SIV uses Spotfire to easily visualize transactional data and empower users to analyze relevant business information, supported by reactive, easy-to-use, intuitive dashboards for varying skill levels. We will demonstrate some of the key visualization features and change-management tactics deployed by SIV. Does your company struggle to gain user adoption of Spotfire? Spotfire is integral to LINN Energy’s self-service analytics platform. We will discuss how we took Spotfire from a rarely used application to a viral BI solution that is now used company-wide, from IT to Operations to Finance. We will also cover the key drivers to consider when building analyses for mass consumption and show examples of some of the core analyses used at LINN. NRG focuses on maintaining safe and reliable equipment to support plant operations and financial performance. Scheduling equipment maintenance and outages during periods of low-margin power generation is part of this effort, which starts with an economic evaluation using Spotfire. In addition to project information, historical and forecasted market pricing data serves as a guide for planning. We will demonstrate a few examples of combining lost margin analysis and historical maintenance spending to plan outages with the aim of translating operating performance to profitability. As in-cab telematic devices have become commonplace in O&G, useful information needed to manage fleet safety and efficiency is often overlooked or simply missed in the data exchange. Companies frequently look to the in-cab device vendor to provide the best analysis when they themselves have a better view of the big picture. By partnering with a quality provider of in-cab telematics, then bringing that driver performance data into a TIBCO Spotfire environment, SWN created a powerful analytic tool for understanding how length of employment, vehicle age, job classification, employee age, supervisor, and many other factors not known by the telematics vendor, all play into the safety of our drivers and the impact to our bottom line. The Data Integration and Analytics team at XTO Energy, in coordination with Hortonworks and ExxonMobil, developed an Hadoop data source containing XTO .LAS files originally stored in network folders. This combined effort created single data source for all wireline measured data in .LAS format that is easy to query. Using existing Hortonworks processes and Hadoop capabilities, XTO combined Spotfire and TERR to dynamically generate queries on the Hadoop dataset, allowing insight generation in seconds instead of hours. Combining .LAS data with XTO’s interpreted tops also led to daily generation of predefined variables for more robust spatial analysis. Discover more and register to join us at our 15th annual Houston Energy Forum next month! Follow along with the event coverage using #EnergyForum17.